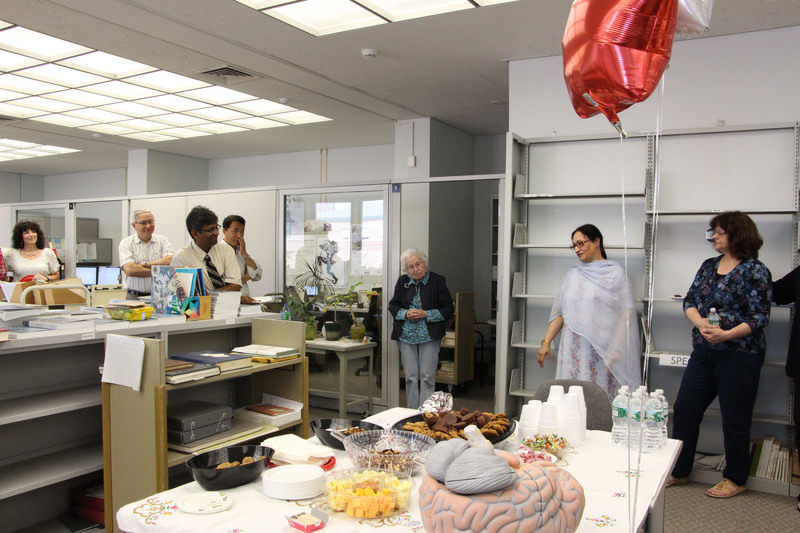 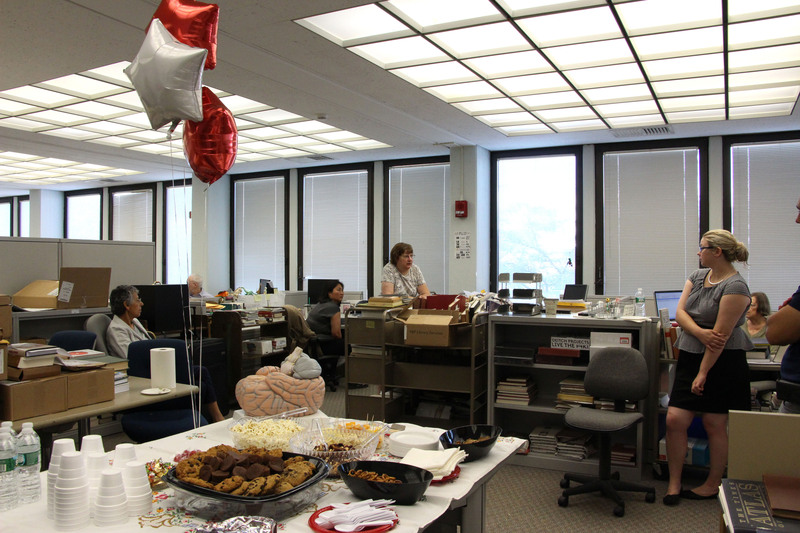 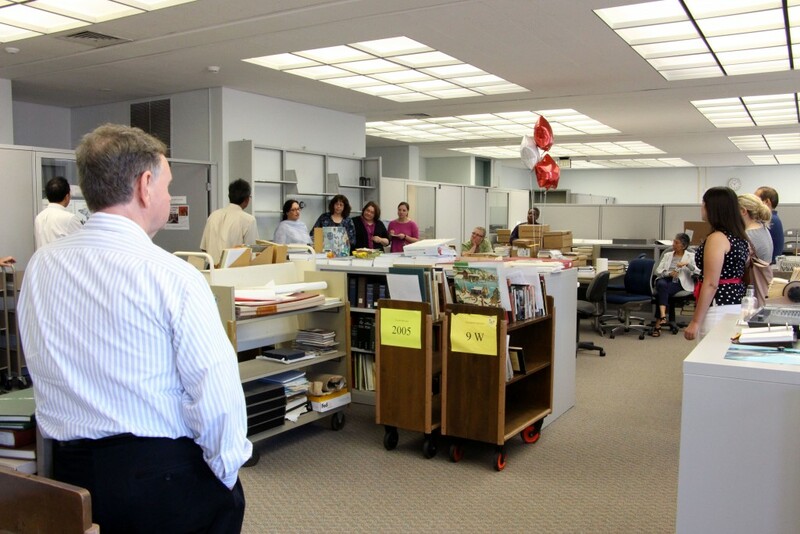 Cataloging and Metadata Unit of the Resource Management Services, Stony Brook University Libraries, housed on the second floor of the Library building, hosted their first ever open house on July 29, 2015. 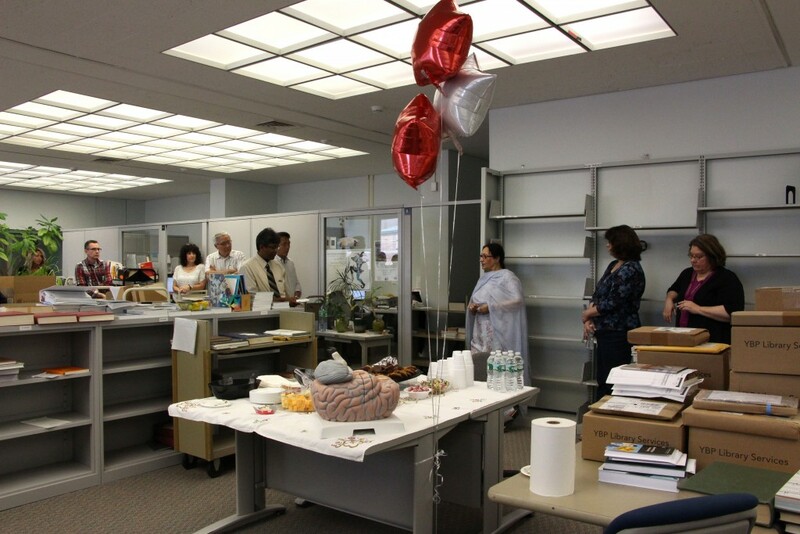 It was an exceptionally well attended event, which was meant to educate the Library “family” of the works of the department and the importance of the “back-end” work done by our staff and how it helps in the faculty and student research and what challenges are daily faced by our staff. 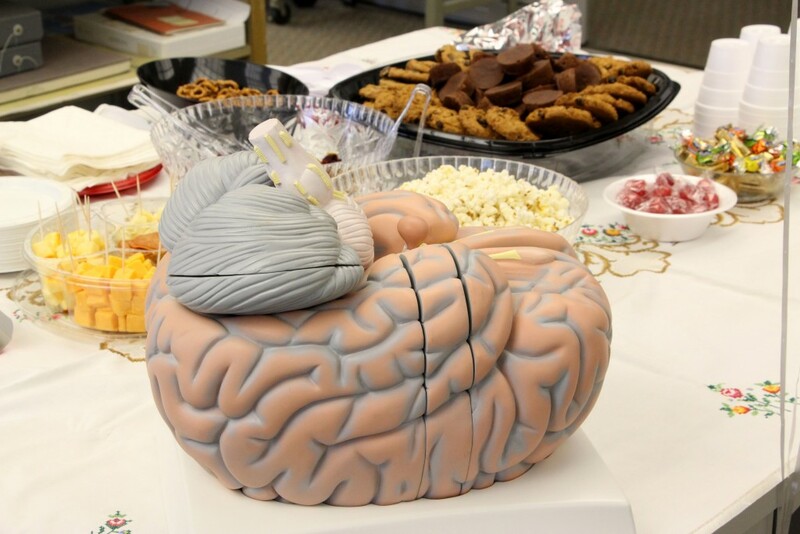 The highlight of the event was the model of a brain that was cataloged by our department and how our department can proudly be called the “brain” of the Library.